Iskus Health are aware of the challenges with certain procedures carried out in the community setting. 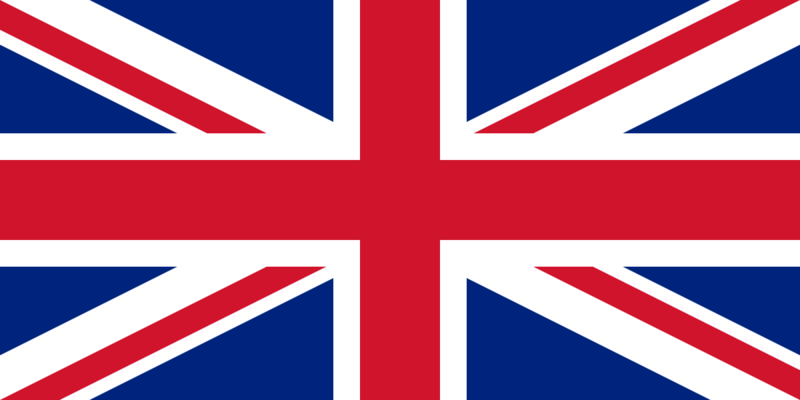 PICC Line Maintenance is a procedure which requires many components and is carried by a wide number of nurses across a wide geographical area in the community. Standardising what people are using for the maintenance of the PICC Line and how they are carrying it out can be very challenging. One of the most effective ways to ensure standardisation of components used and of how the procedure is carried out is to produce a customised PICC Line Maintenance Kit. 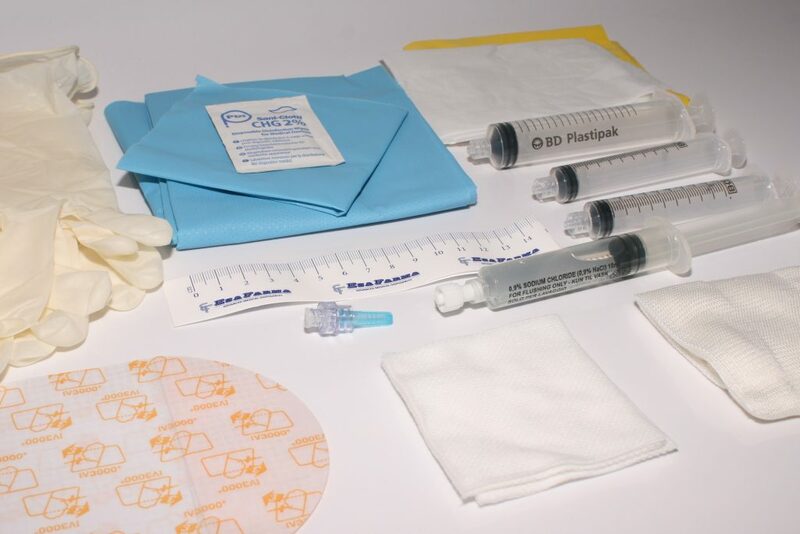 PICC Line Maintenance Kits also save time in gathering and stocking the many components required for this procedure and reduce the risk of forgetting components when stocking up the vehicle used to go to the patient’s house. Iskus offer a customised PICC Line Maintenance Kit service to help overcome these challenges, so please contact us to find out more.